Watch-Water ® is the embodiment of a new technology, Nucleation Assisted Crystallization (NAC). 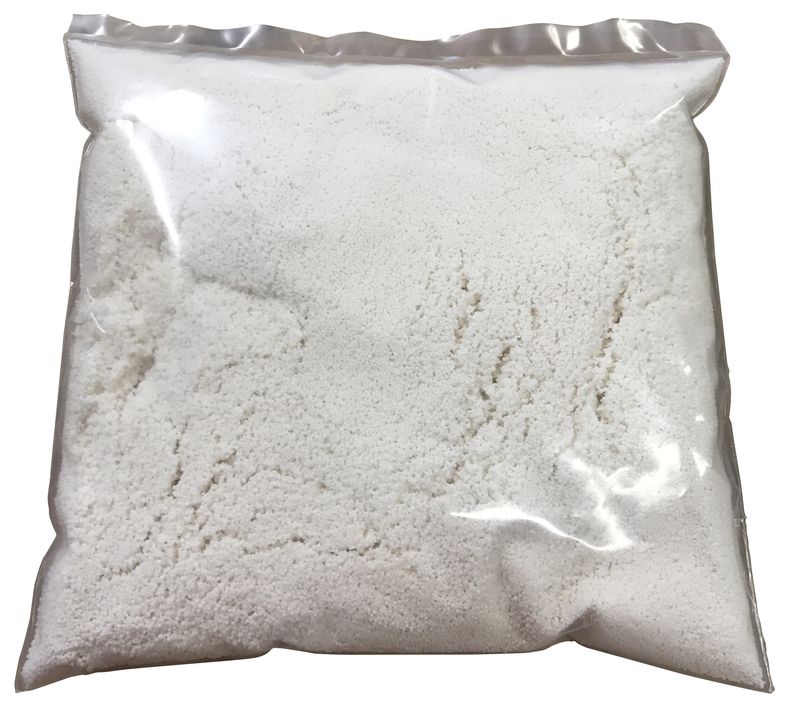 Transformation of Calcium and Magnesium hardness into non-soluble micro crystals is the fundamental of this unique product. The formed crystals provide essential minerals to the water making it healthiest water available. FILTERSORB® SP3 doesn't add up any sodium in the water like conventional softeners. FILTERSORB® SP3 is the result of deep research work along with its undisputable success in the market, worldwide.